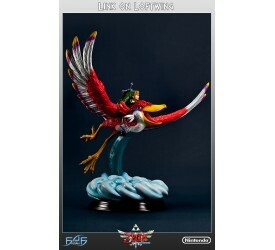 "That first meeting between Link and his Loftwing ..
“This power is granted to me by my god! It is the ma.. 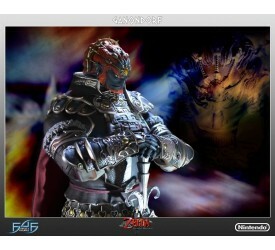 This is the exclusive version of Ganondorf. 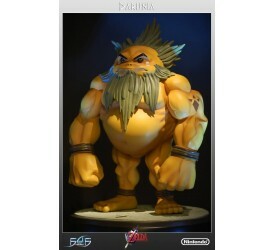 He comes.. 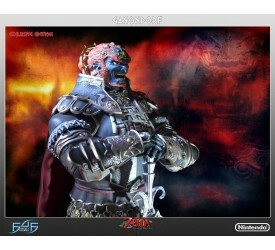 The Legend of Zelda Twilight Princess 1/4 Scale “Mas.. 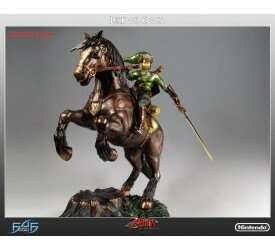 The Legend of Zelda Twilight Princess "Master Arts" .. 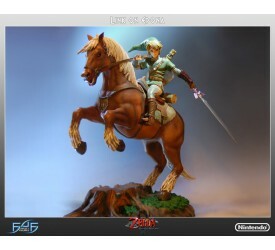 The Legend of Zelda Twilight Princess “Master Arts” .. 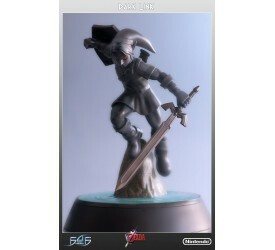 Dark Link appears as the mini-boss of the..
First 4 Figures is hugely proud to present Wolf Link..